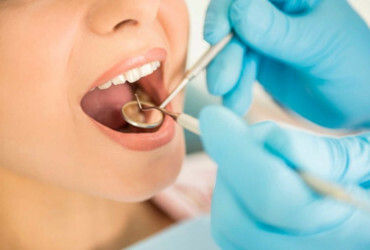 The fillings are the dental treatment that a decayed tooth needs. First we proceed to eliminate all the decayed tissue and, if it is deep, desensitizing materials and cavitary bases that stimulate the formation of new dentin will be placed. Next, the affected part is reconstructed with a composite similar to dentine and determining with a composite similar to enamel. We look for the most similar color to the patient’s tooth, giving it the anatomy and functionality that the piece needs for a correct chewing and natural dental aesthetics.